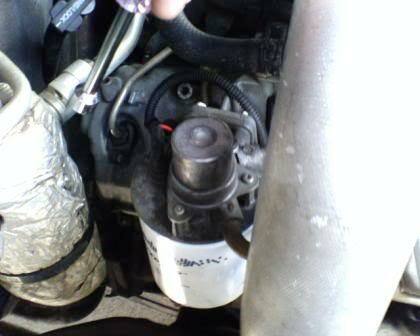 How to replace a Fuel Filter on a Duramax. 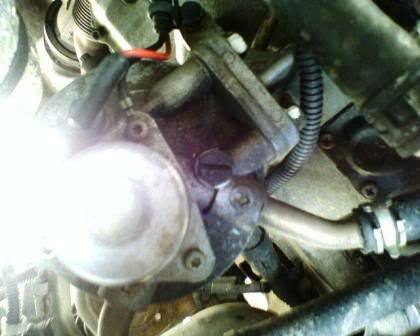 To get you familiar with the Fuel Filter it is located underneath the hood near the firewall on the passenger side on the engine. 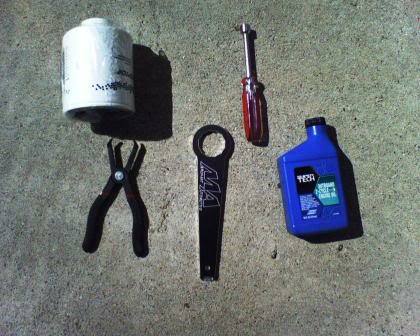 The tools needed to change out the d-max fuel filter using the side approach are a panel clip remover, a Water In Fuel sensor wrench (or channel locks), a 1/2 inch Nut driver, and I use 2-stroke oil to lube up the o-rings. 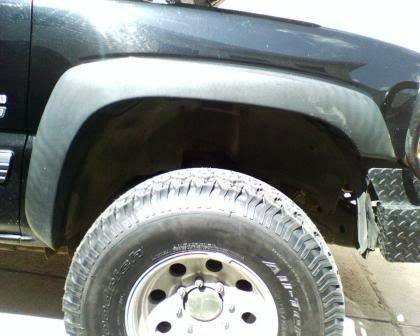 Starting off pop the hood, and then grab a seat and sit by your passenger side tire looking at the fender well. Now with all the pins remove and all the wire harnesses pulled out of the liner you can set the liner aside. 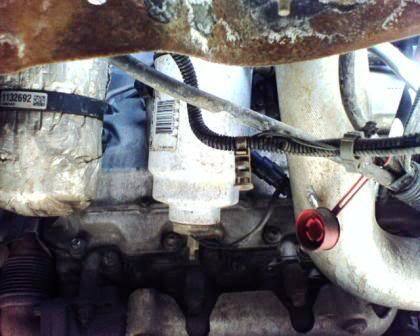 Now you can have a good view of the Fuel Filter from where the passenger side. Now disconnect the WIF connector and let it hang. 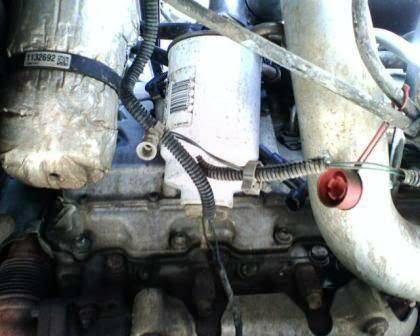 Now you can unscrew the fuel filter and remove it. 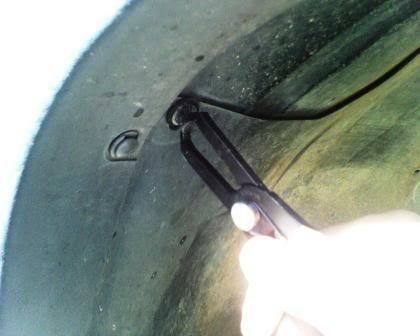 you might be able to do it with your hands if you are strong enough, if not u can use a strap wrench which can be found at any auto parts store. 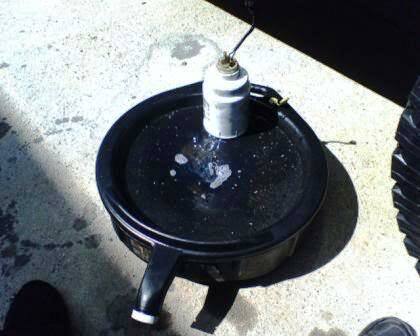 With the Fuel Filter removed dispose the contents inside the filter properly. 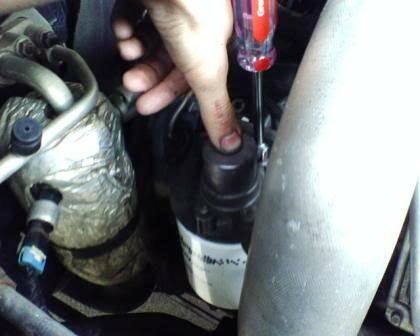 Now using a WIF wrench (or channel locks) remove the WIF sensor. 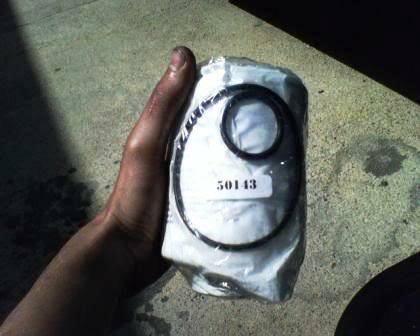 The new filter should come with new o-rings so make sure that you remove and discard the old o-rings. Now Lube up the Big o-ring and the outer edge of the filter where the o-ring is going to be places with some 2-stroke oil, and don't be shy about using it either. 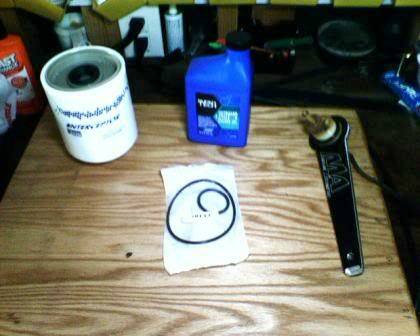 And don't forget to replace the little o-ring on the WIF sensor. again lubing it up also. 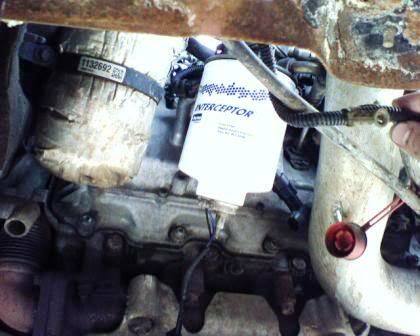 With the Fuel Filter and WIF sensor back together it is now ready to go back into the truck. 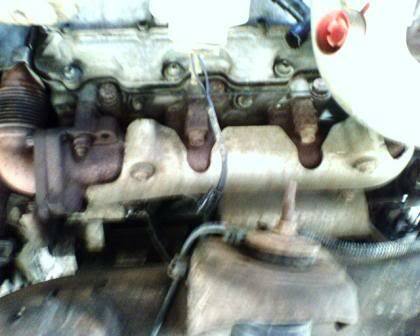 Now Go back to the to the engine and look at it from under the hood and you will see the Filter pump and bleeder screw. Now with the bleeder screw loosened you can begin priming the fuel filter, this will take about half a million pumps so be patient. 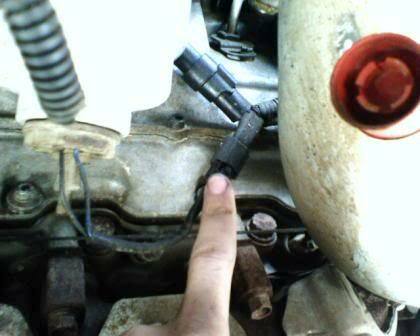 You will hear air coming out the screw and eventually Diesel Fuel will come out, and when that does press down the primer pump and hold it then with the other hand tighten down the bleeder screw(warning do not over tighten). And after tightening down the screw keep pumping the primer until it gets very hard to pump, it will be almost impossible to pump anymore after that. I change my filters in less than 10 minutes without removing anything from the truck. 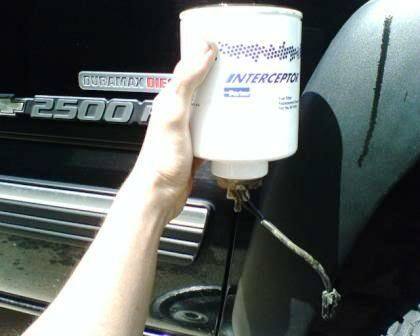 No need to remove the fender liner. 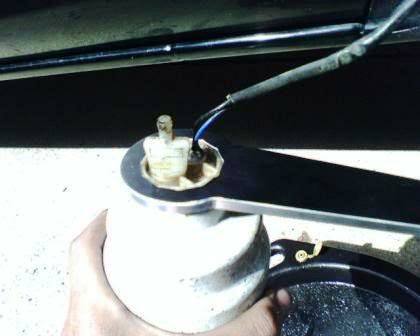 This can be done from under the hood as well without taking out the inner fender lining. Which ever way you do it works. I would try to get some pics but I just replaced mine last month and don't feel like wasting fuel for some pictures:w2:. I would say do which ever one is easier for you to do. I prefer under the hood and others prefer going through the wheel well. As long as it gets changed thats all that matters. 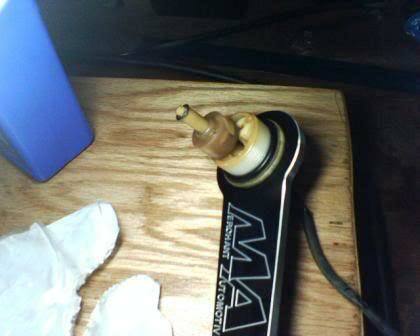 Just be careful when tightening down the bleeder screw that you don't break it! 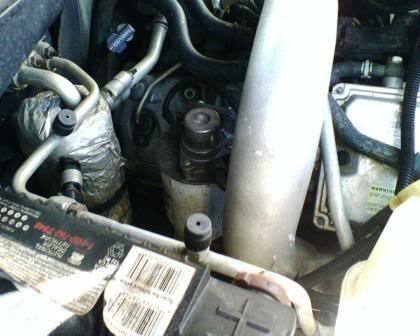 The truck will not start and it is a Dealer only part. Not cheap!!!!! !